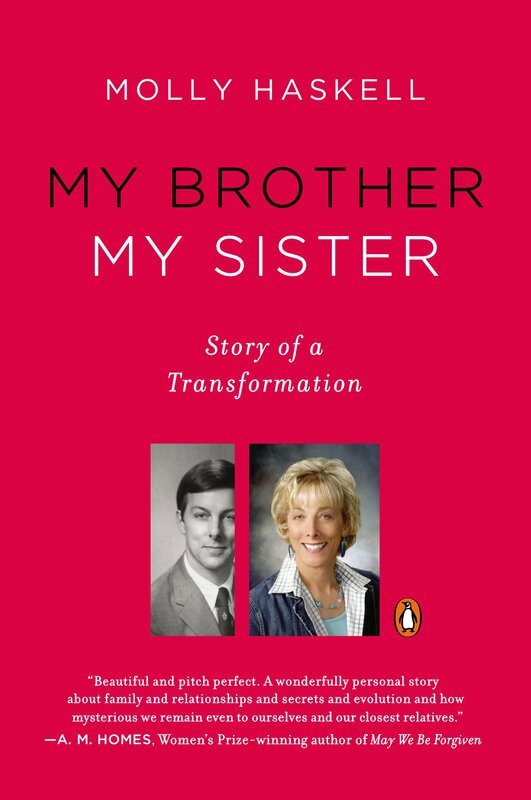 A Gender Variance Who's Who: 6 Trans persons with a more famous kin. 6 Trans persons with a more famous kin. The lover of New York rock singer/composer Lou Reed in the mid-1970s was the half-Mexican-native Rachel who had been a regular at Max’s Kansas City and the 82 Club. Rachel appears on the inner sleeve of Sally Can’t Dance,1974, and the title track of Coney Island Babe, 1976 is dedicated to her. 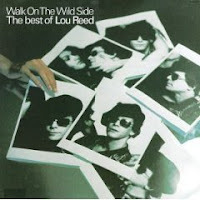 The cover of Walk on the Wild Side: The Best of Lou Reed, 1977 is of photographs of the two of them. The title track of Street Hassle, 1978 is about her. 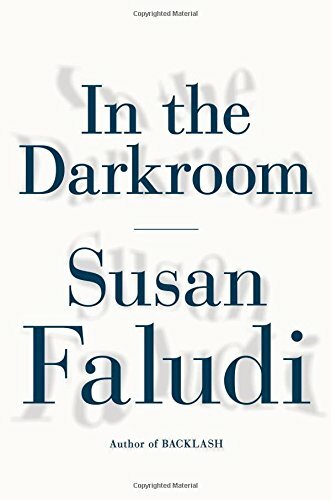 Susan Faludi, journalist and author of Backlash: The Undeclared War Against American Women, Stiffed: The Betrayal of the American Man and TheTerror Dream. Her father was born István Friedman in Hungary, survived the Holocaust, moved to New York as Steven Faludi where he worked as a photographer. 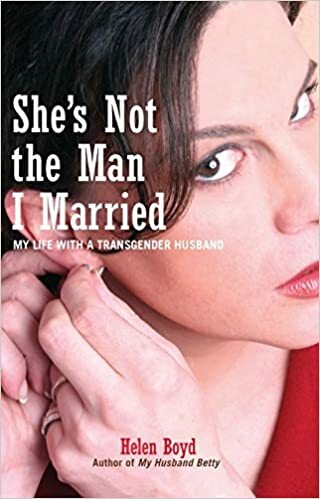 At age 76, after moving back to Hungary and after a forced-femininity phase, Faludi Sr became Stefánie Faludi and had surgery in Thailand with Dr Kunaporn. Susan wrote about this from her perspective. Kay Brown, New Statesman, WSJ, Amazon. 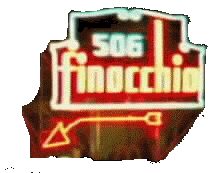 John Wojtowicz attempted to rob a bank in Brooklyn in August 1972, and gave his reason as paying for surgery for his lover, Liz Eden. 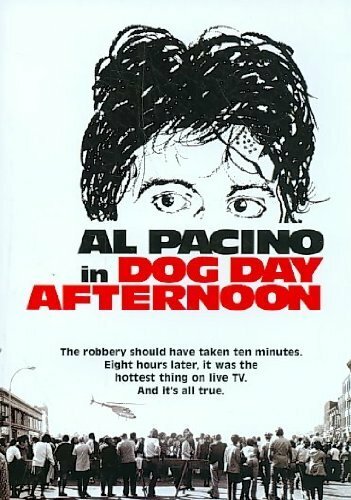 This was filmed as Dog Day Afternoon, 1975, with the lover called Leon, and presented as a mid-70s gay stereotype, who has been informed by the shrinks that he is a woman trapped in man's body. Wojtowicz sold his story to Warner Bros. for $7,500 and 1% of the net profit. He had to sue (from prison) to get it. He gave Liz $2,500 for the operation, which she had in 1973. Liz also sued Warner Brothers for libel. See also trans persons with a famous father.